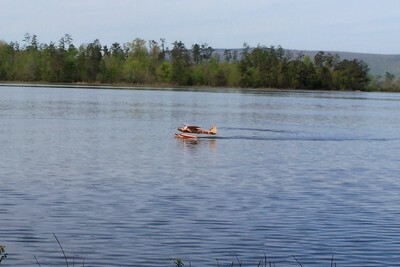 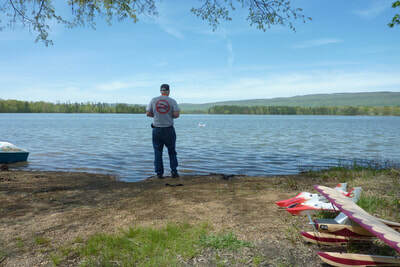 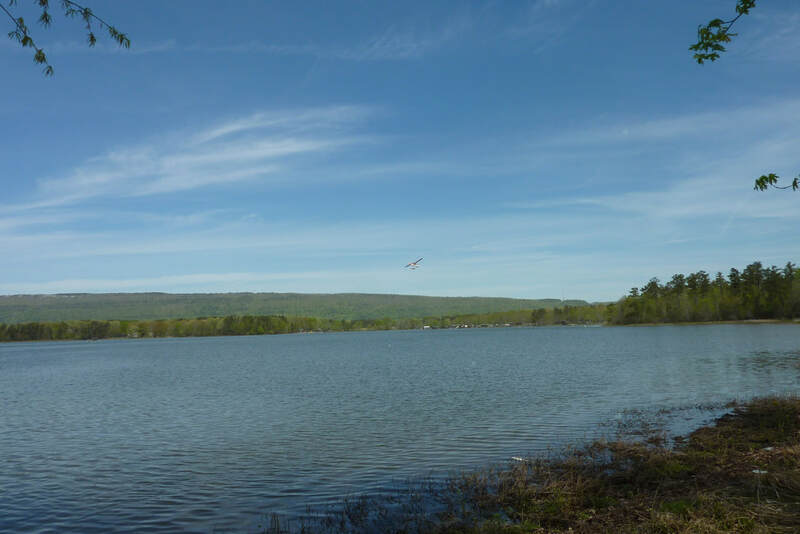 Weiss Lake Float Fly on Leesburg Landing. 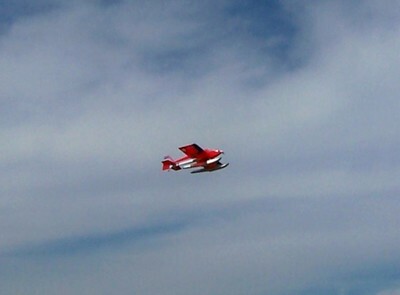 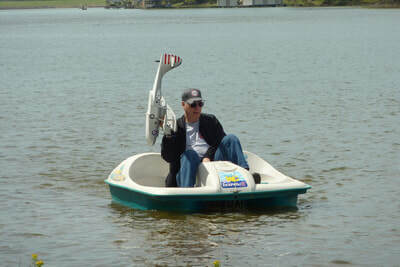 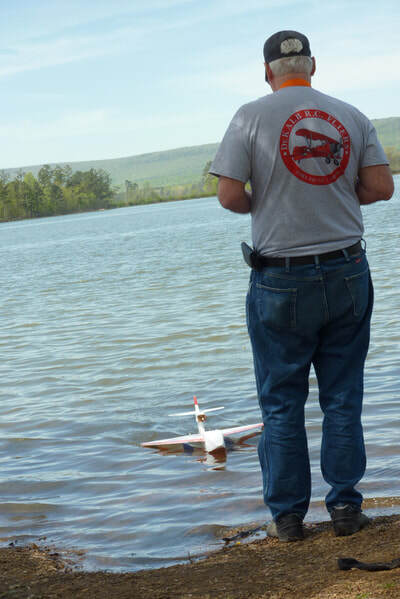 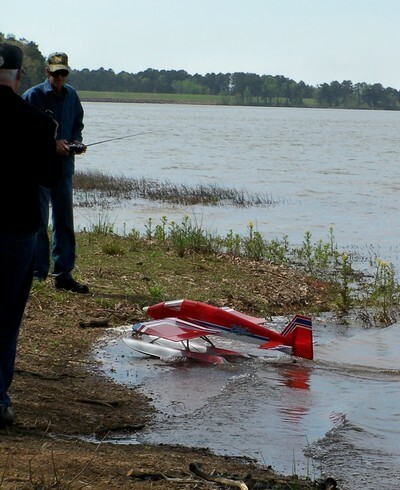 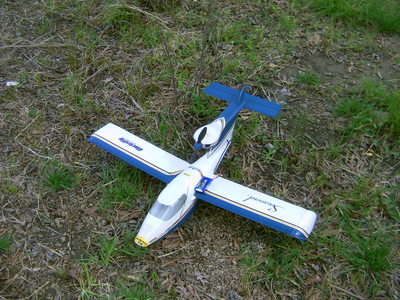 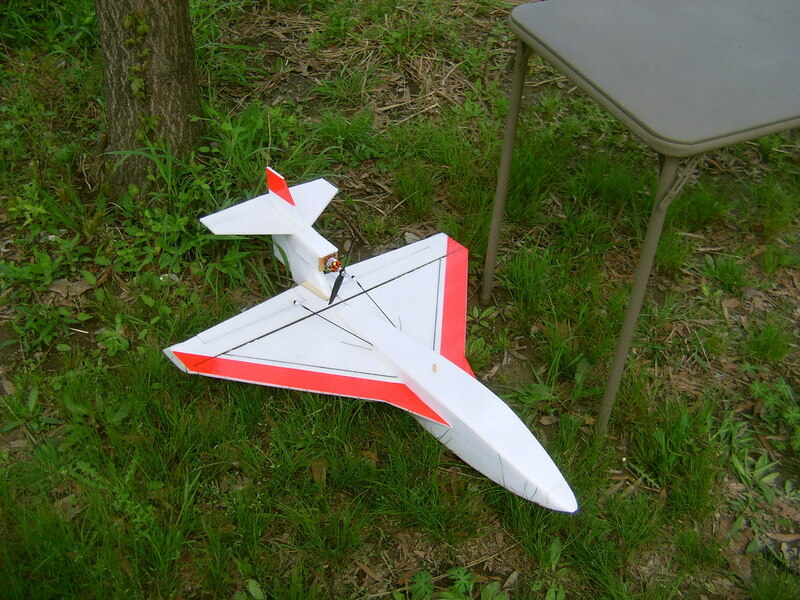 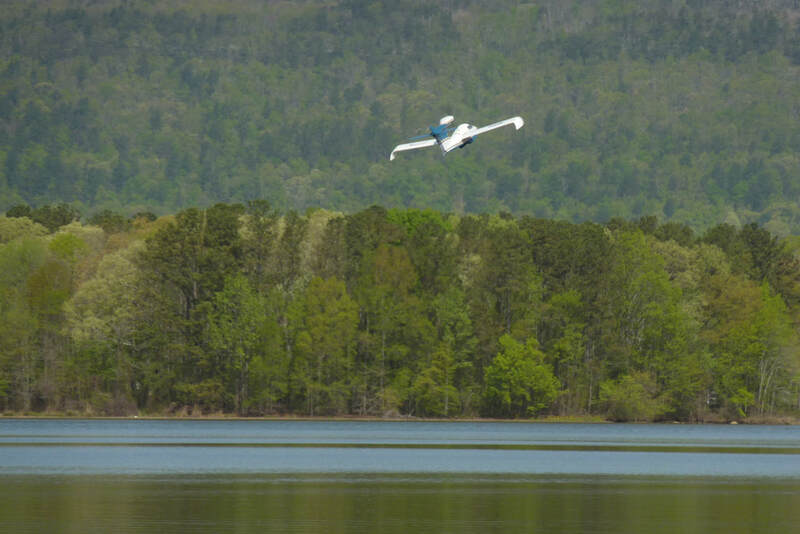 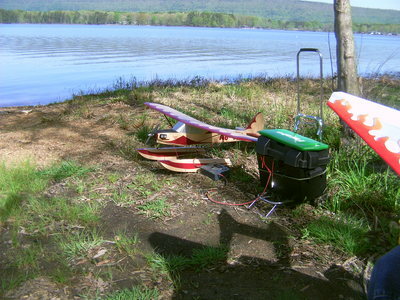 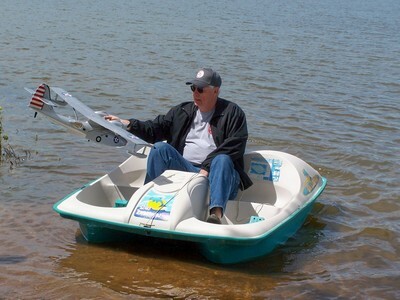 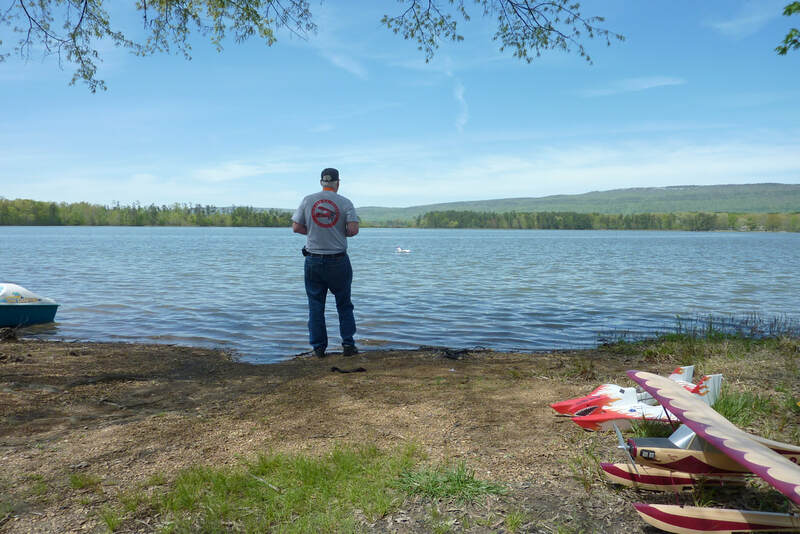 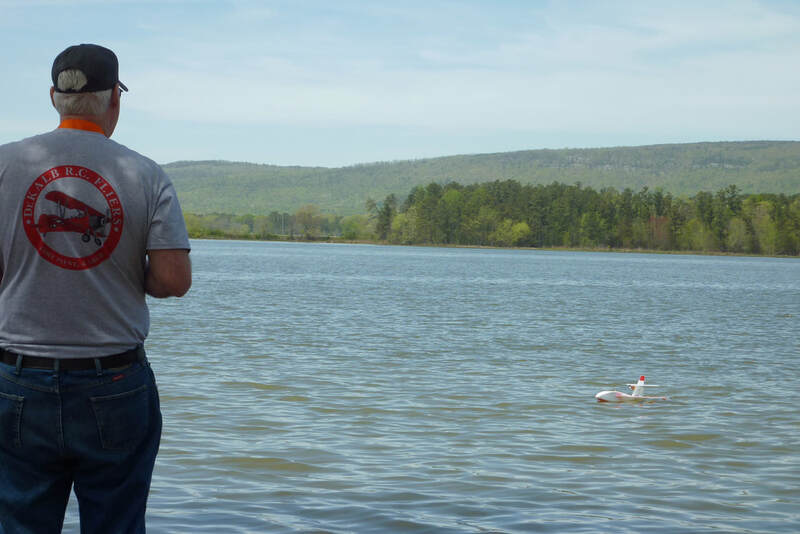 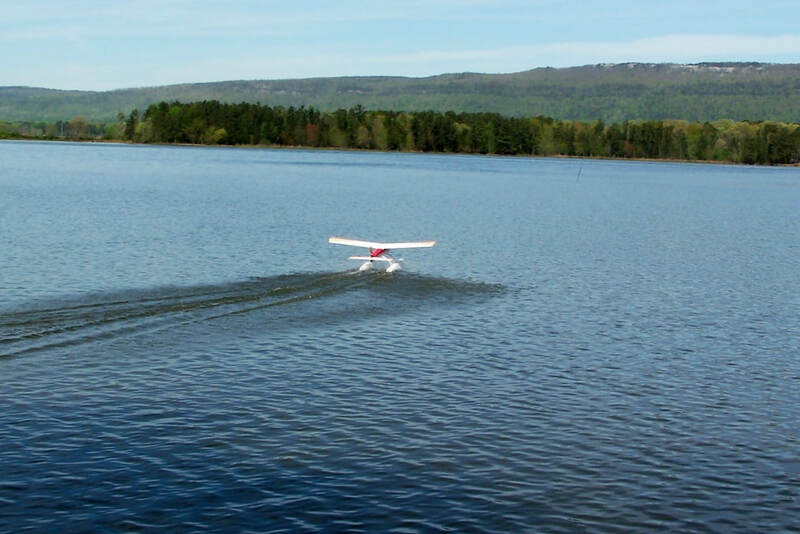 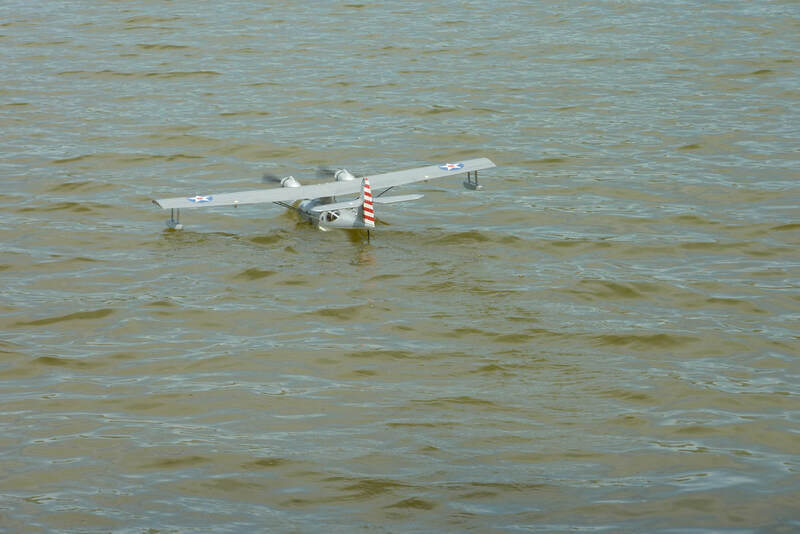 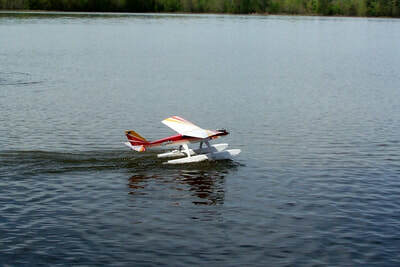 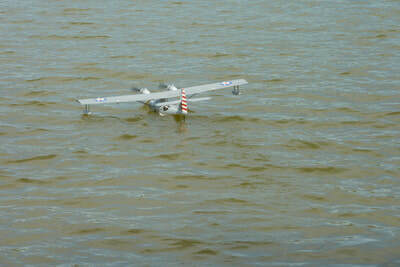 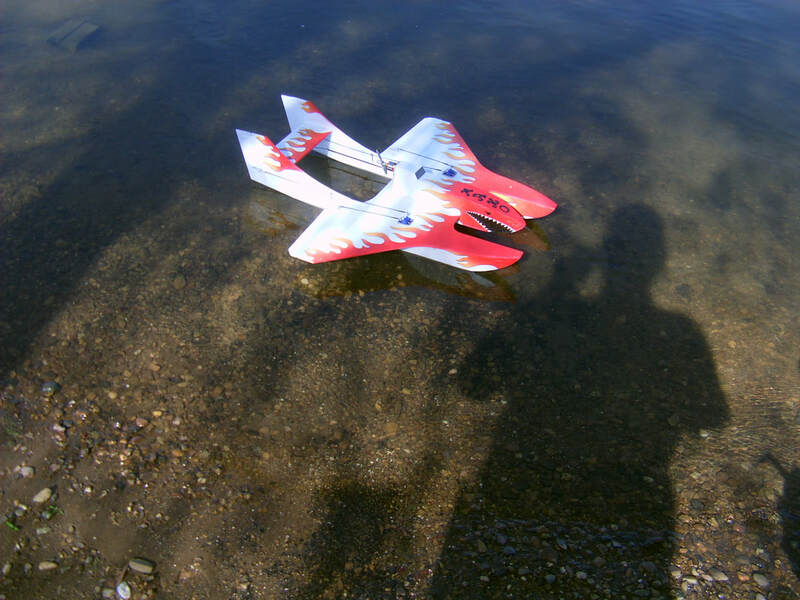 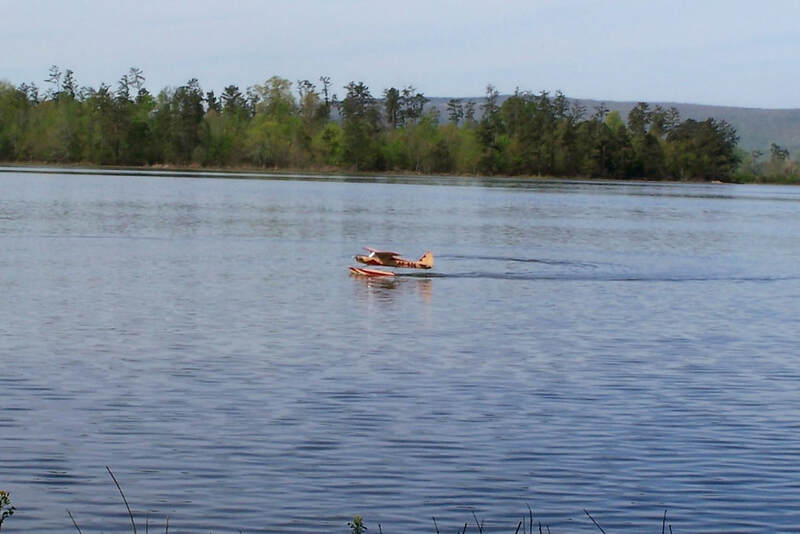 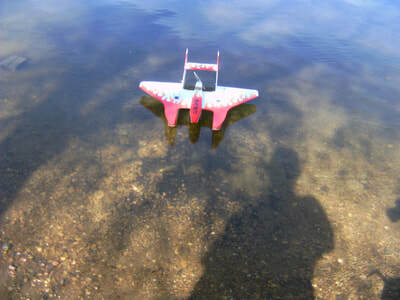 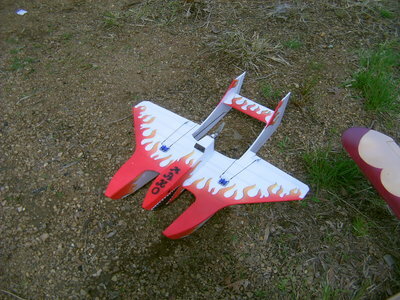 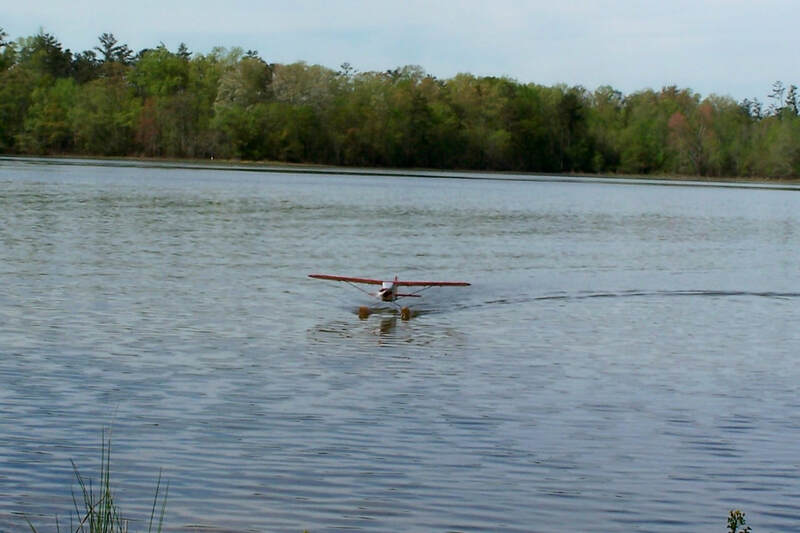 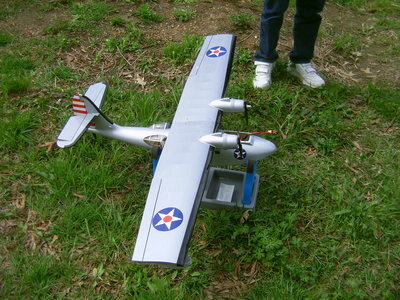 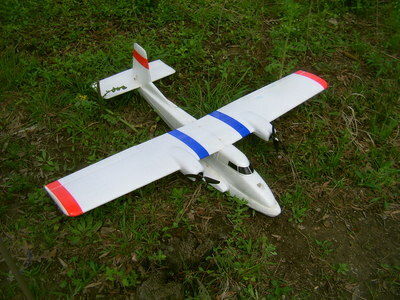 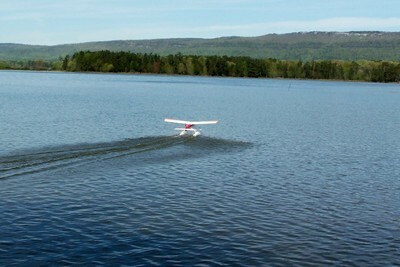 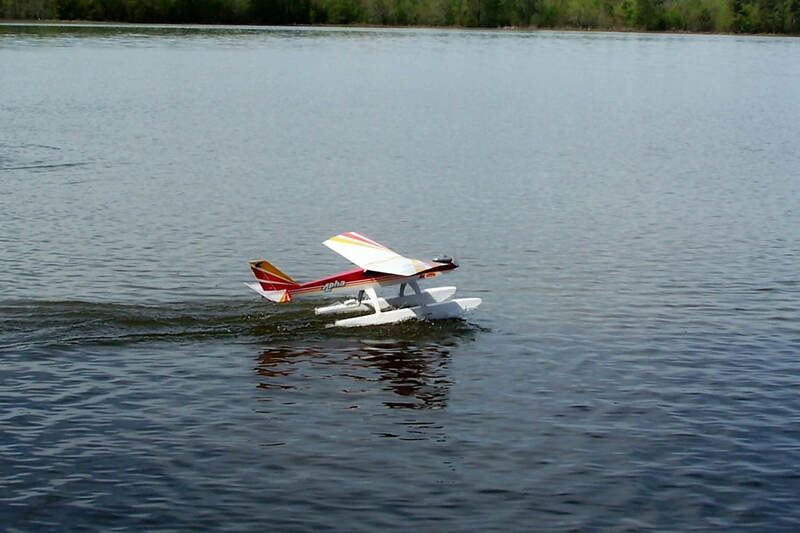 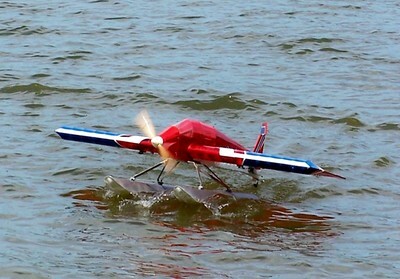 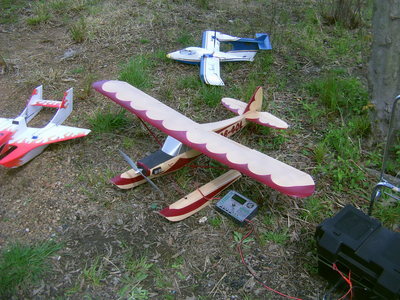 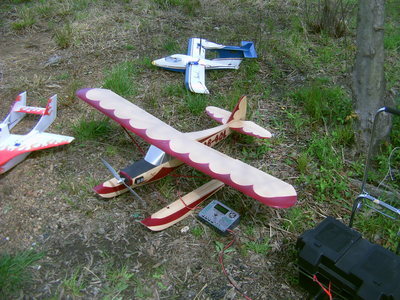 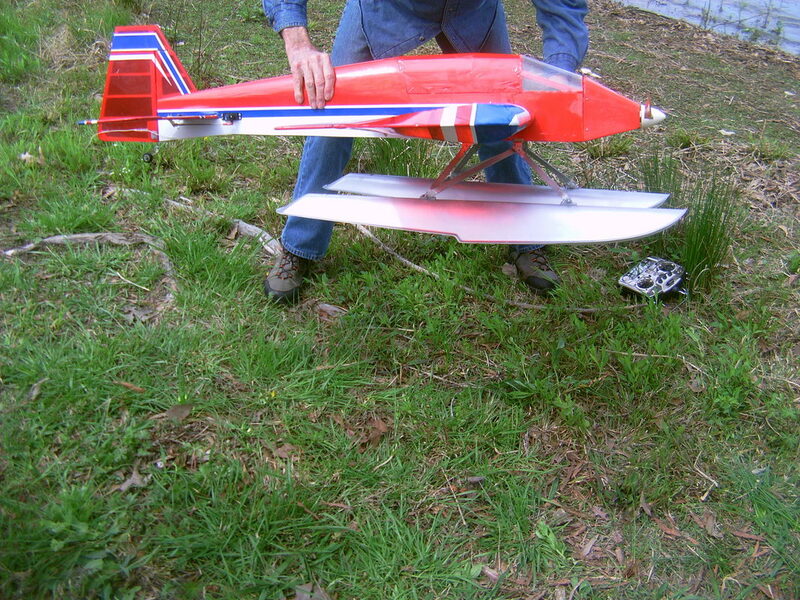 This was our club's first Float Fly. 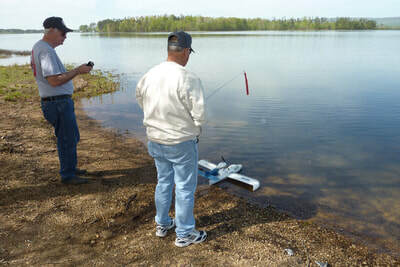 Had a good turn out of members trying their hand at Float Flying. 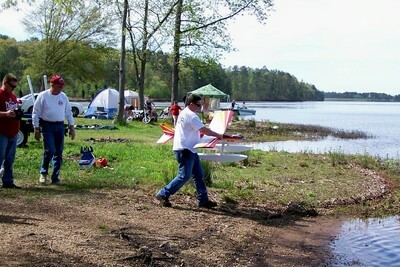 This was a local event for our club to see if there was any interest and it became an annual event. Videos are in 3 parts.